Hey Duc fam. 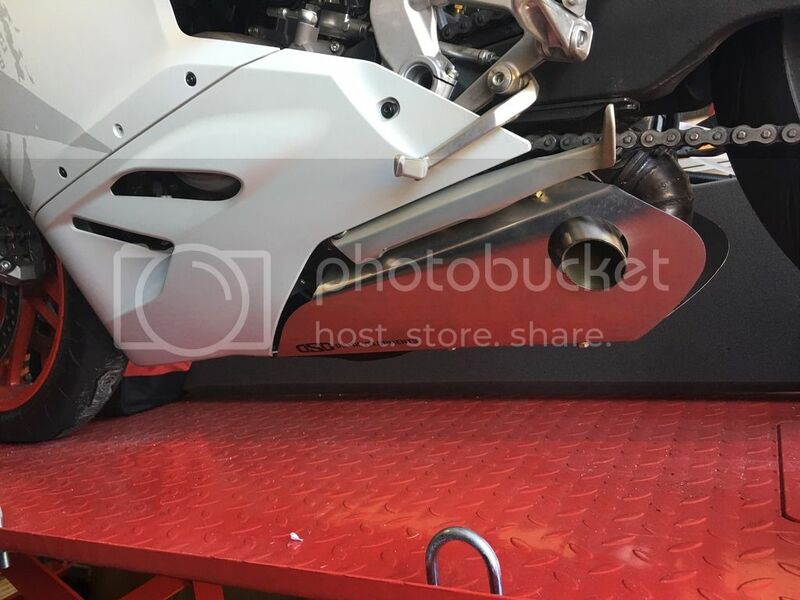 I just completed the “mock-up” exhaust for the 1199/899s. 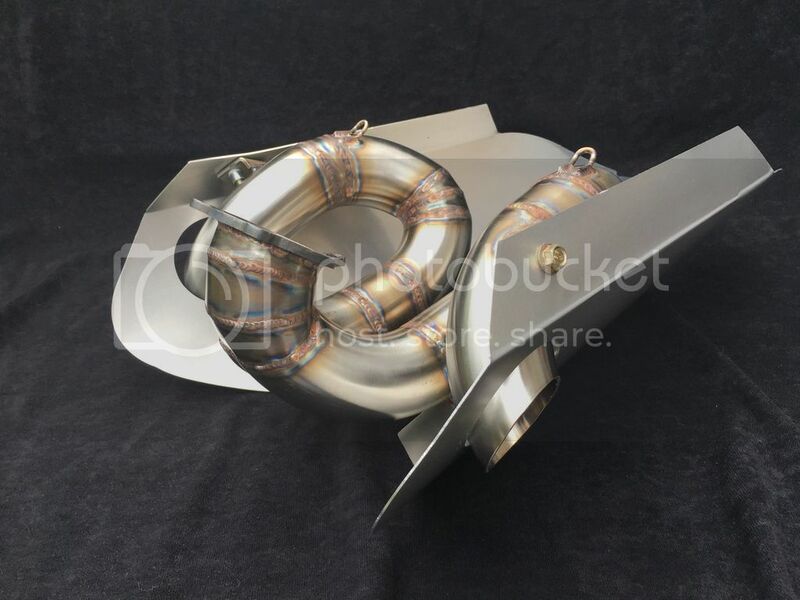 It is built from 304 stainless steel, all tig welded and back purged. 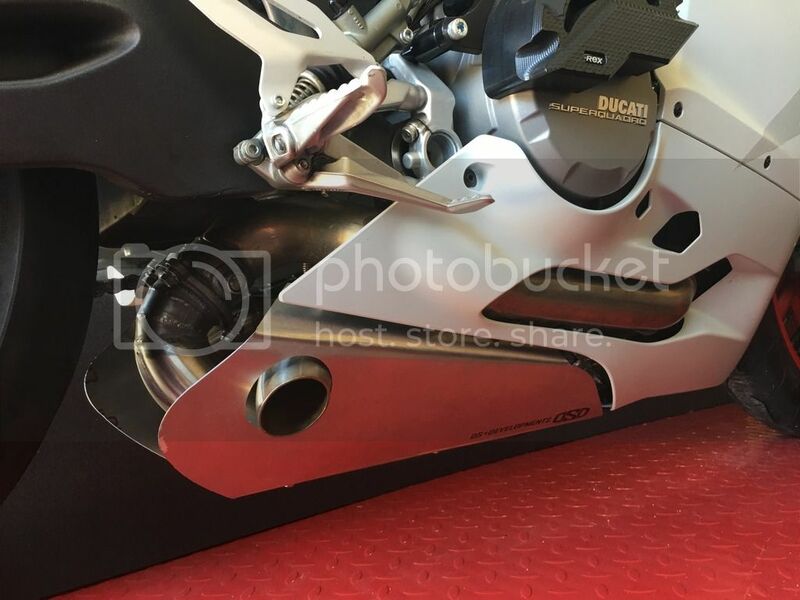 This direct bolt on system mates up to any 1199/899’s stock exhaust sleeve to give it the stock appearance/lines that we all appreciate. 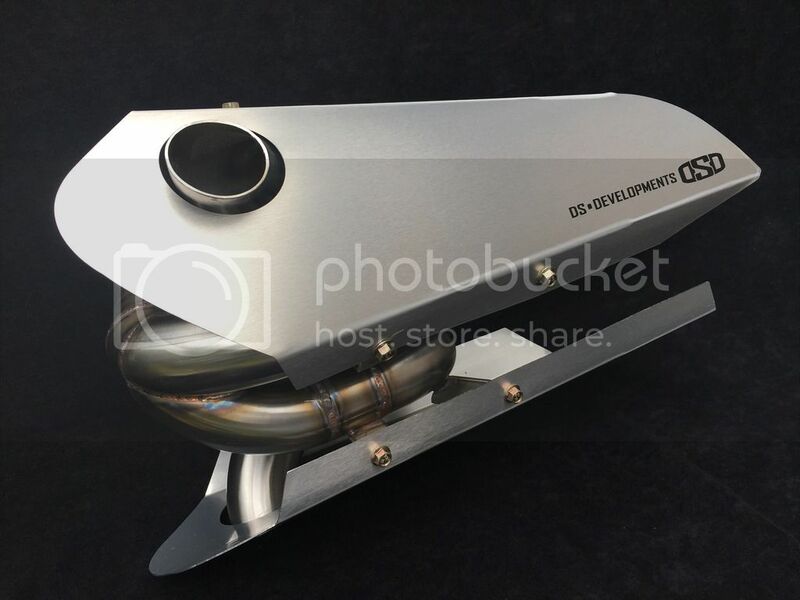 This new exhaust system has a weight reduction of over 50%. I tried posting pics but the mods have to approve that. Let me know if there's any interest in this. Last edited by ALPHA 899; Jan 12th 2018 at 07:01 AM. 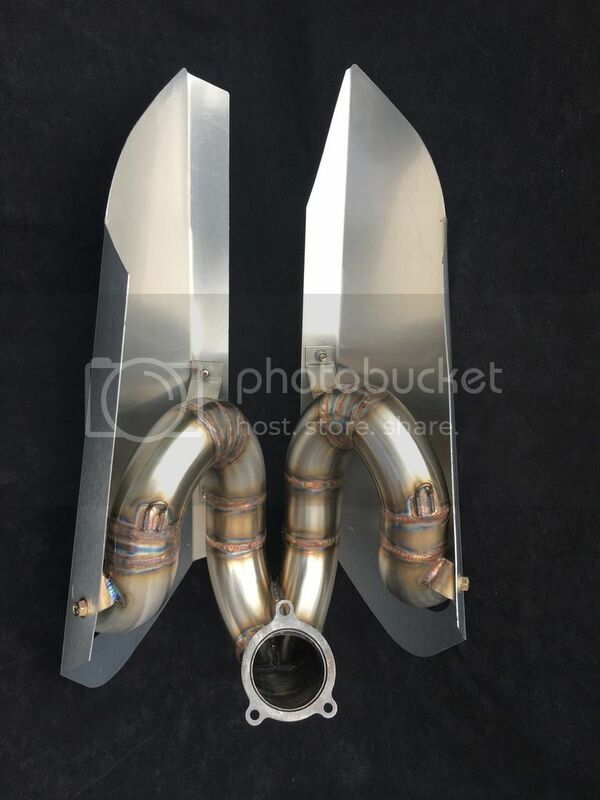 Hi guys just wanted to upate and to let you guys know that I have two exhaust systems left over from my last batch. They are pack and ready to be shipped same day. Please feel free to PM or email me with any questions. Price is $900 and customers pays for shipping worldwide. At the moment I do not. I’ll look in to some DB resonators if more are interested in them. Quick update! One is sold/shipped and the other is pending payment for tomorrow. Both are sold! I’ll be starting on the next batch of 10 so be ready if you guys are interested. Thank you!